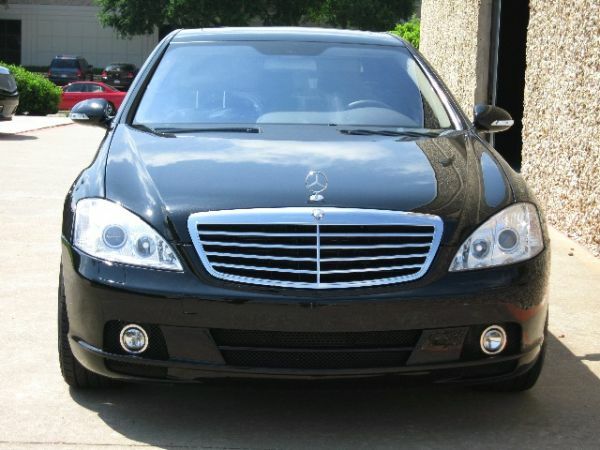 Call now to reserve this luxurious Mercedes s550 Sedan in Los Angeles today! Feel like a boss when you a chauffeured around in the beautiful high class sedan, use this vehicle for airport trips or even corporate events, hit the strip with this vehicle and heads will turn! We make it easy and affordable for our clients to reserve sedans, limousines, party buses which is why we are ranked number one in all of Los Angeles! 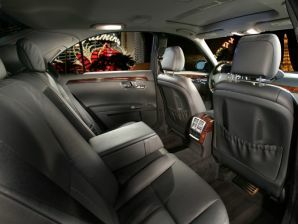 Call Los Angeles Limo today for specials on vehicles such as this Mercedes Benz s550!